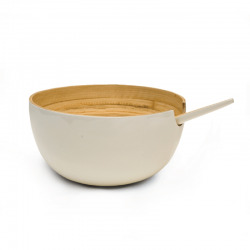 High-quality bowl made of fine bone porcelain. 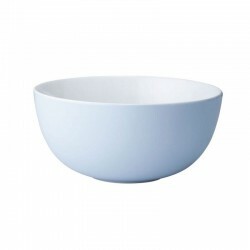 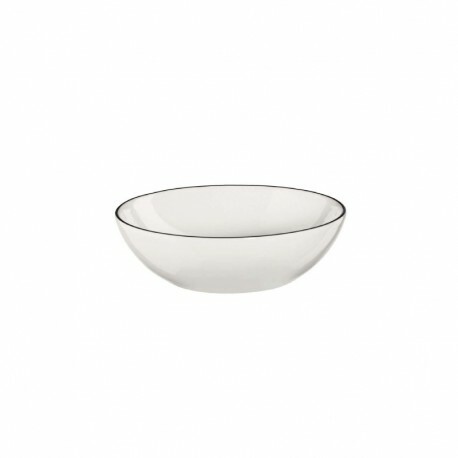 With a diameter of 15,5 cm, the bowl from the series Ligne Noire offers enough space for side dishes and salads, as well as desserts. 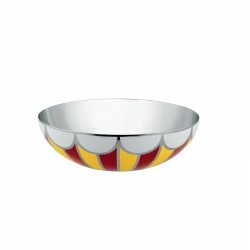 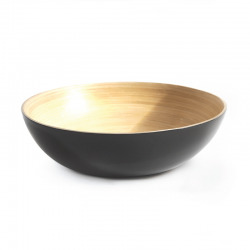 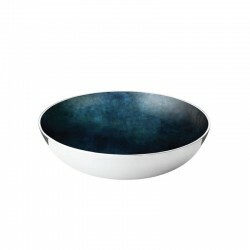 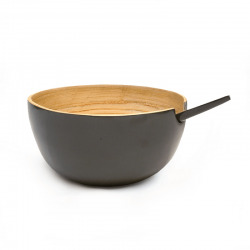 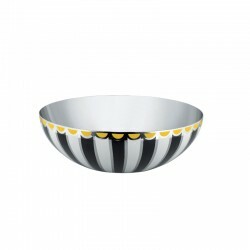 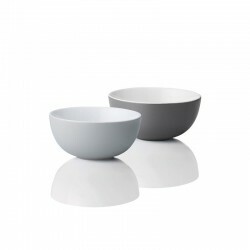 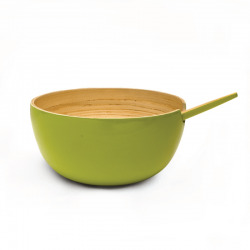 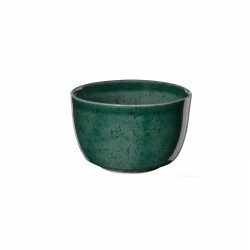 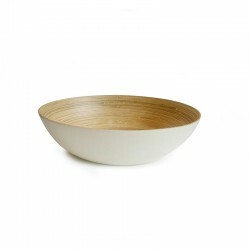 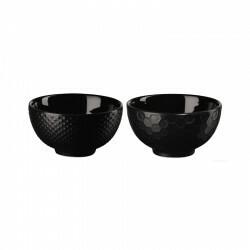 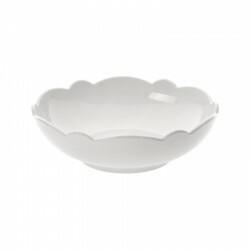 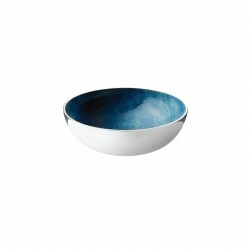 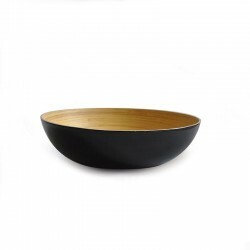 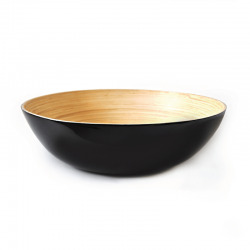 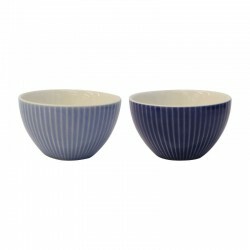 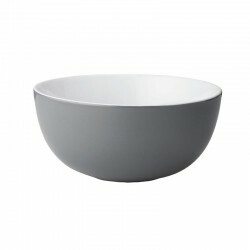 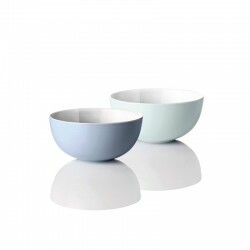 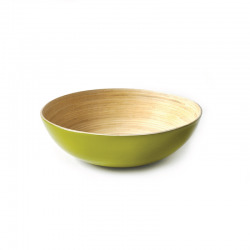 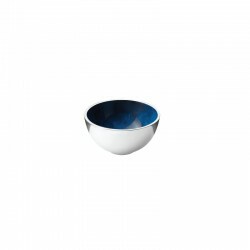 The hand-painted fine black line gives the bowl its elegant design and provides the ideal setting for your meals.